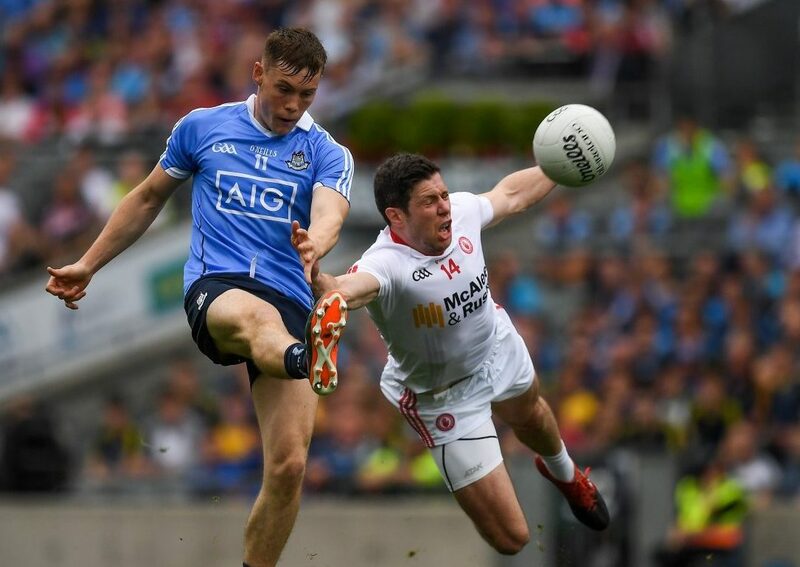 In his column in this week’s Gaelic Life, John Morrison explains an attacking style called the EA approach. “EA is not a game plan. It is an over-arching approach of attacking with intensity from the start. The opposition team is suffocated, allowing your team to apply the first of three Es in the half of the EA approach. “The first E is examine, the second is Exploit, and the third is extend. 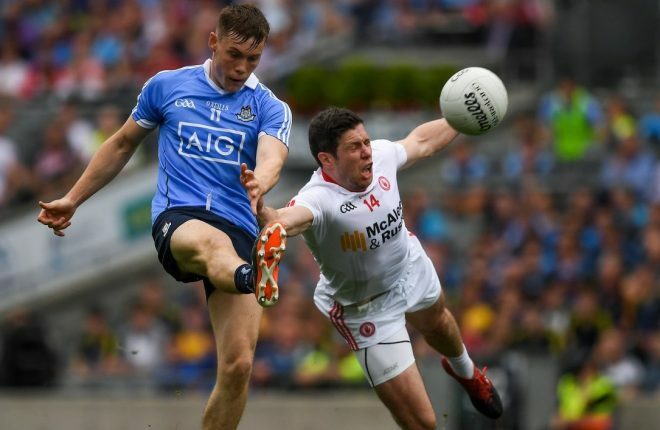 John Morrison explains that Dublin used this strategy to beat Tyrone in the 2017 All-Ireland final, while Tyrone had also used in the same year to beat Armagh in the quarter-final. Read a more in depth explanation of this strategy in the current issue of Gaelic Life.